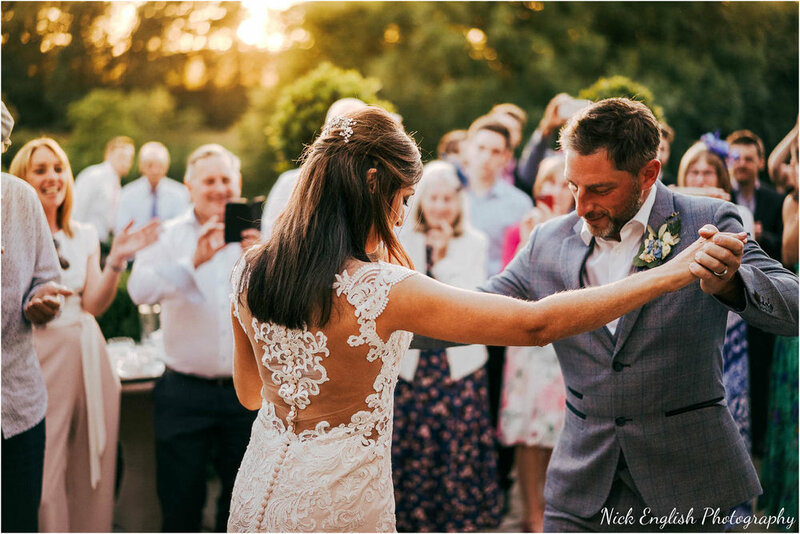 Please view a selection of wedding photographs taken from Neil and Catherine’s Mitton Hall wedding in the summer of 2018. 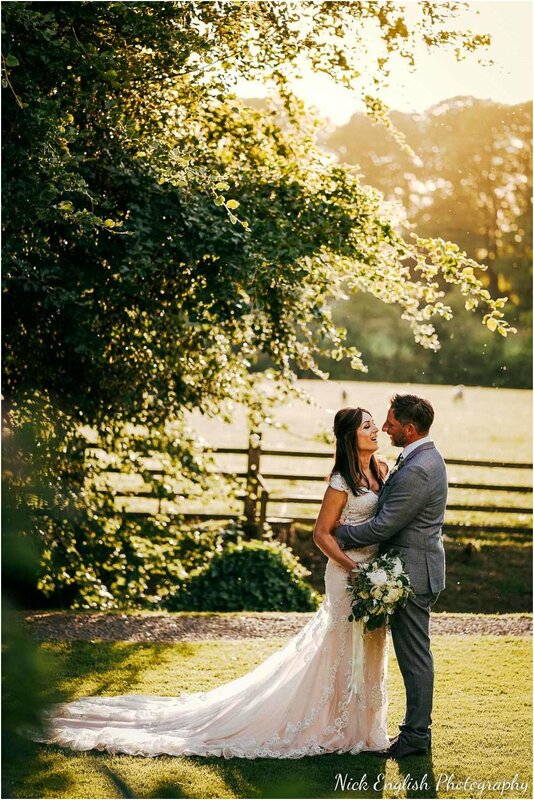 As you can see, the sun shone all day long! 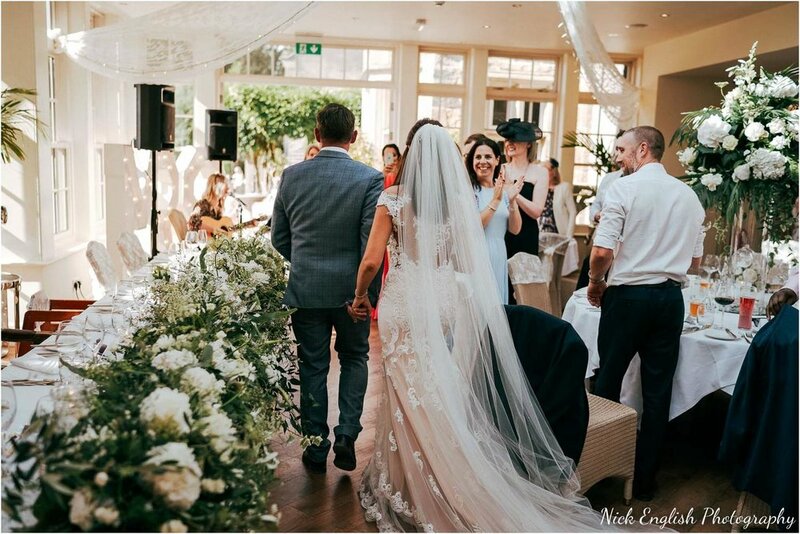 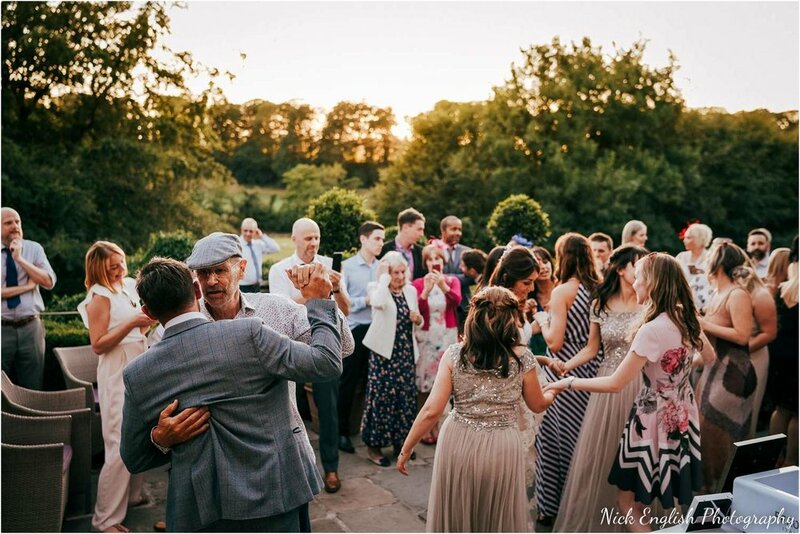 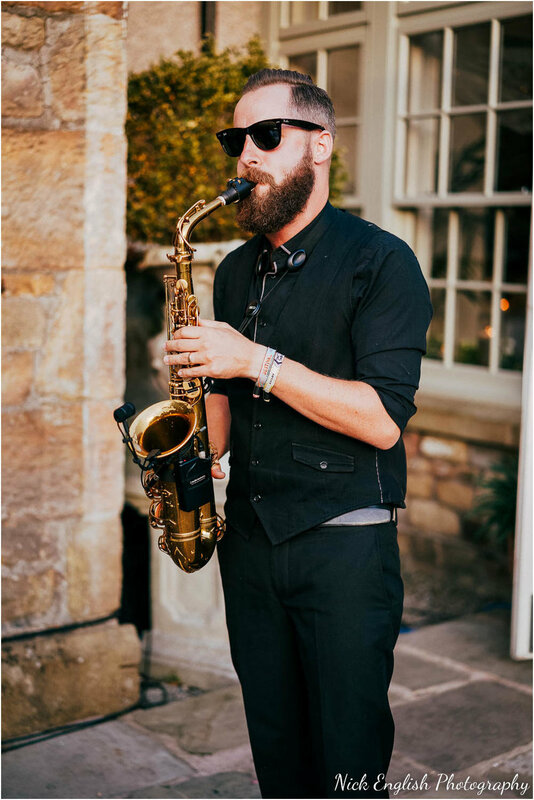 The Bride and Groom and their wedding guests spent the majority of the day outside enjoying the sunshine, and even first dance and cake cutting was done outside, during sunset overlooking the Ribble Valley! 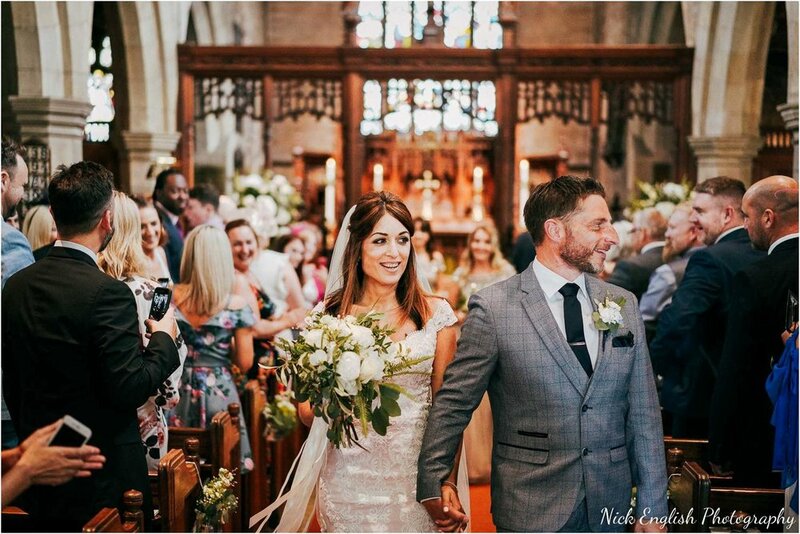 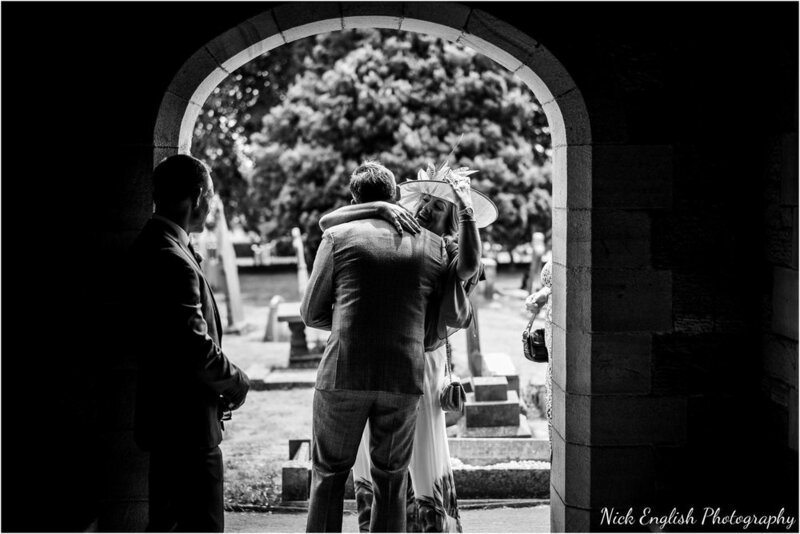 Catherine and Neil wanted a relaxed, natural wedding photographer to capture their wedding day. 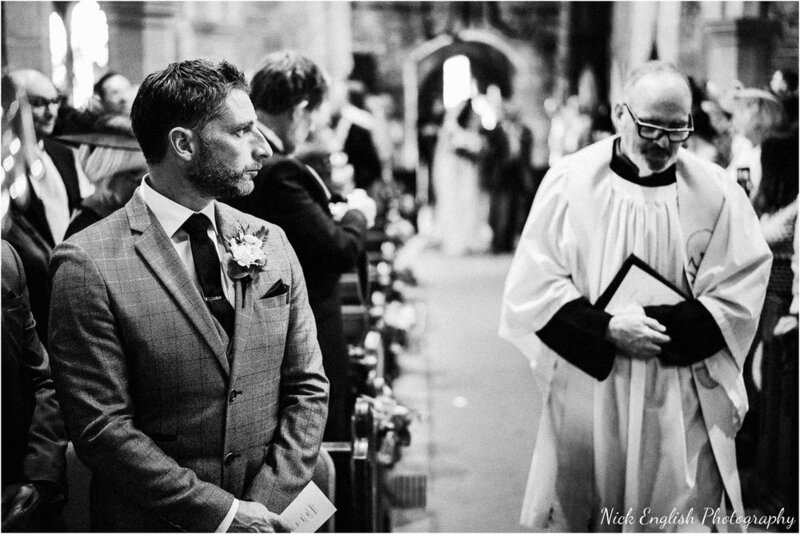 My style revolves around capturing genuine moments, avoiding the awkward typical wedding photography posing for the camera. 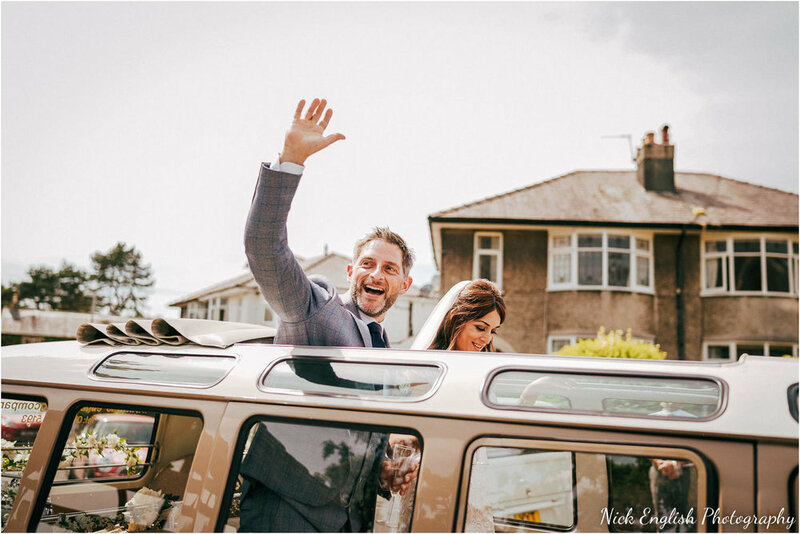 We spent around 15 minutes doing some group photographs with family members, bridesmaids and ushers, and then around a further 10-15 minutes on some un-posed pictures of the Bride and Groom around the wedding venue, the rest of day was spent enjoying the day as it really happened, allowed me to photograph everyone having a great day and enjoying themselves. 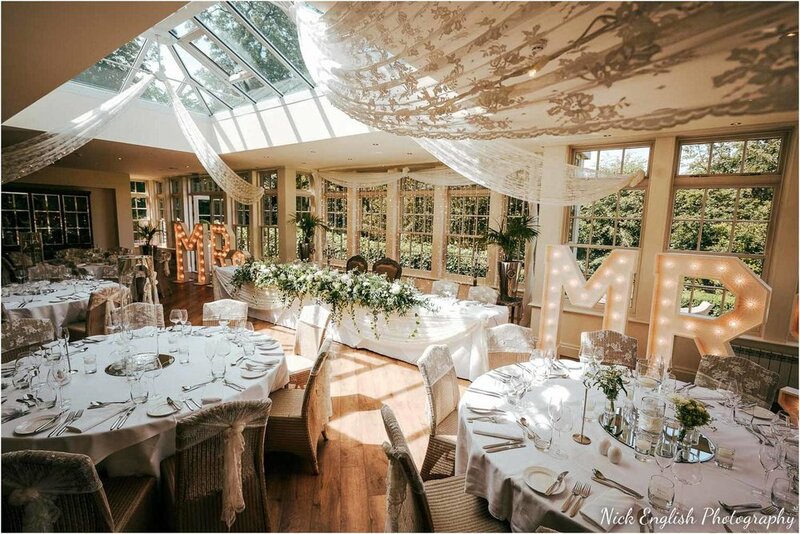 Mitton Hall is a beautiful Lancashire wedding venue, set in the heart of the Ribble Valley. 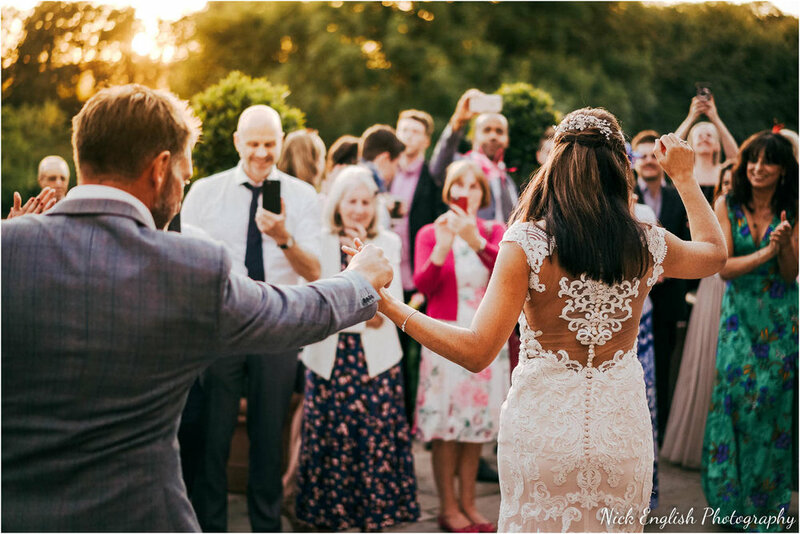 It is one of my most popular wedding venues in Lancashire, and I love being able to work there on a frequent basis photographing beautiful Mitton Hall weddings. 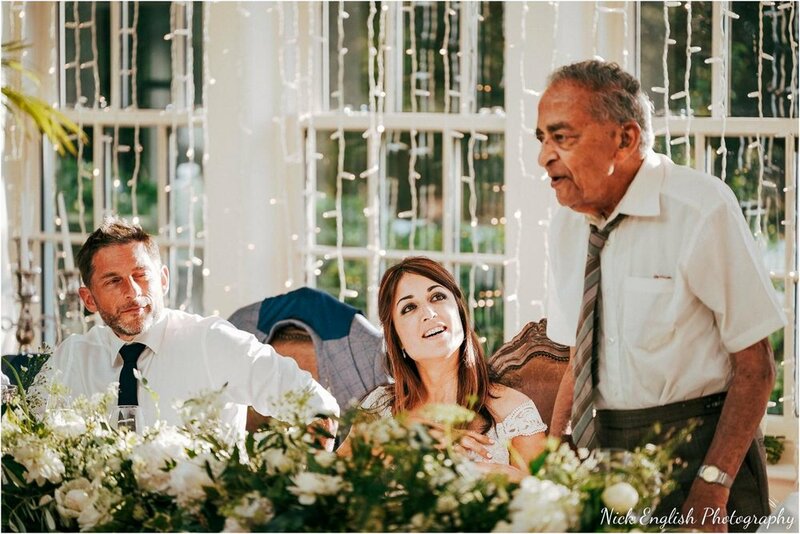 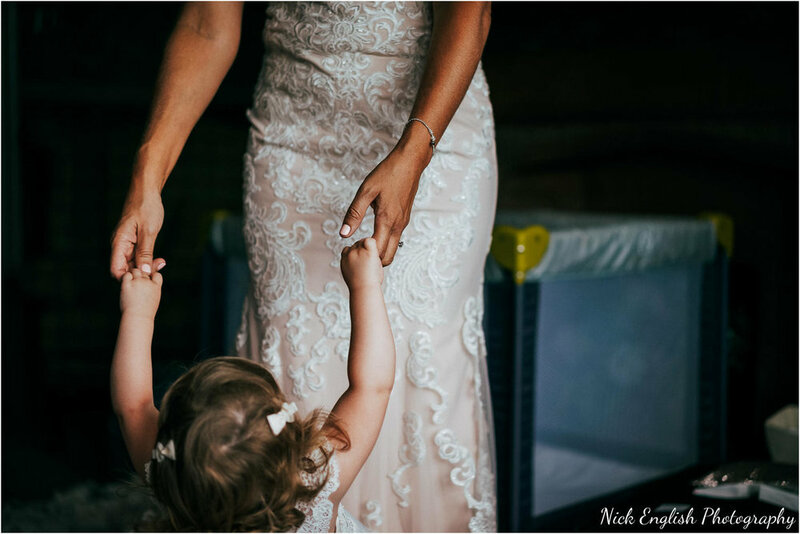 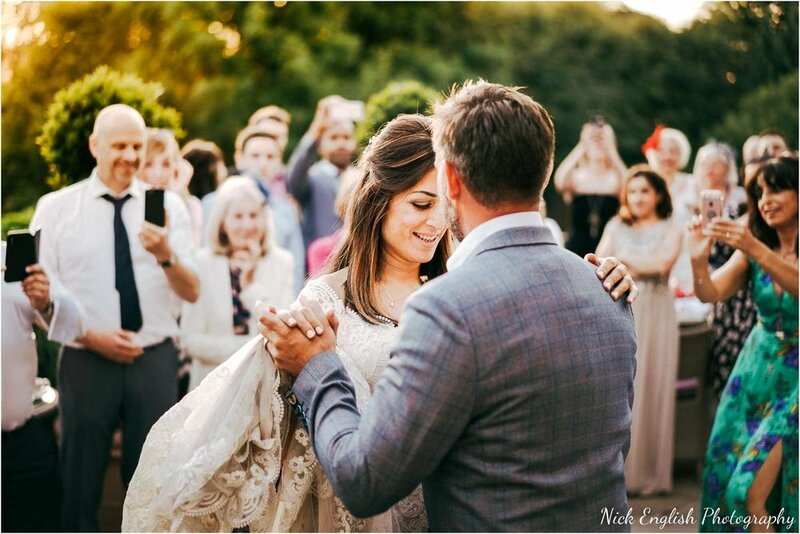 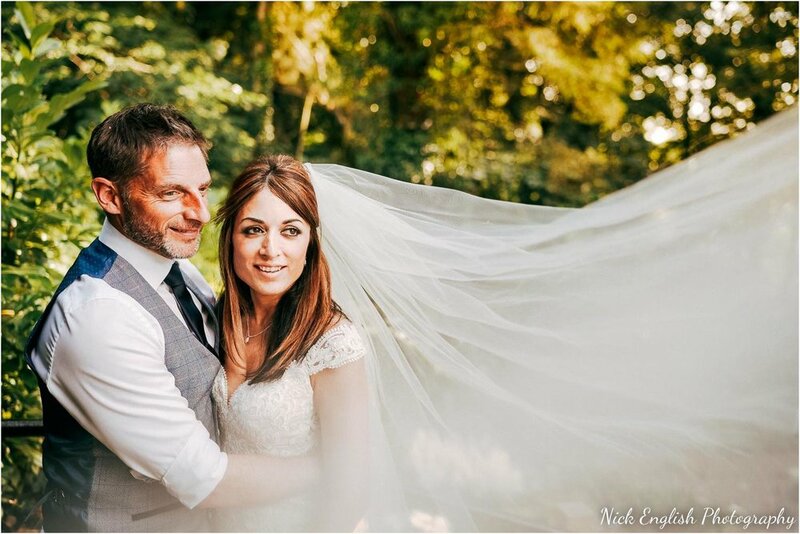 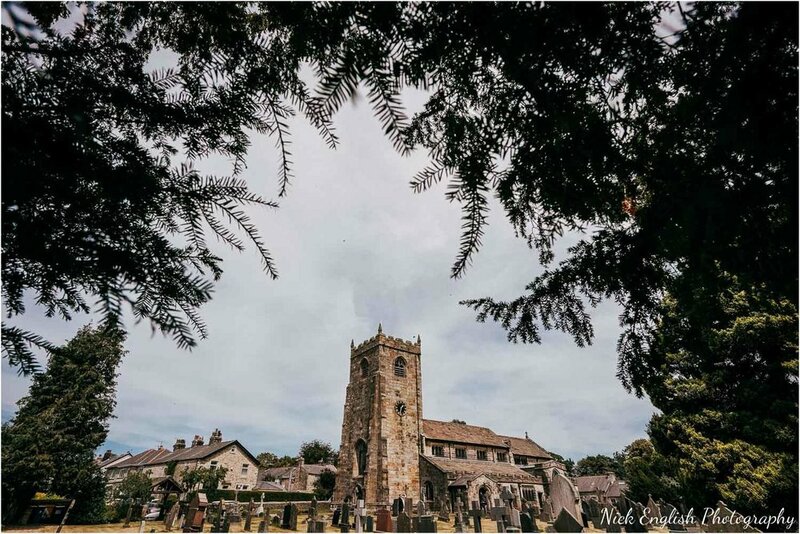 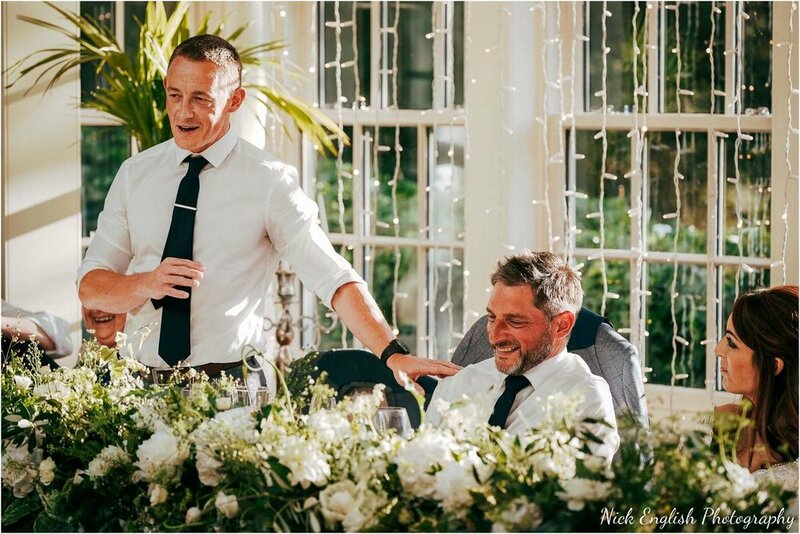 Nick English Photography is a UK & Destination Wedding Photographer based in Lancashire, specialising in natural wedding photography.